It will come as no surprise for many. 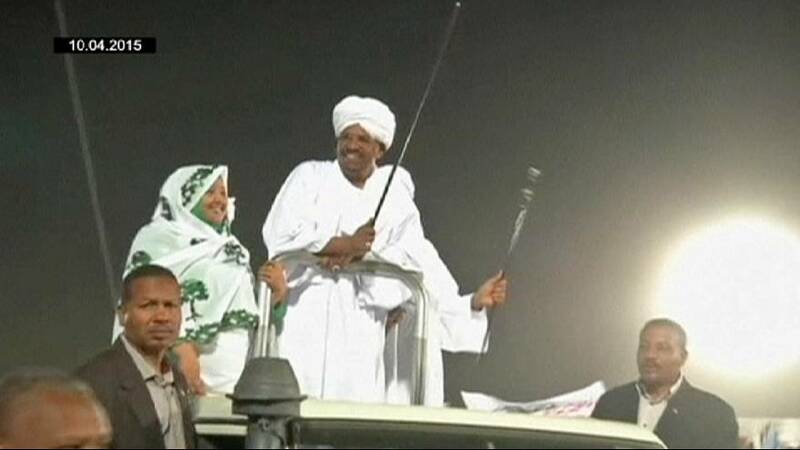 Sudan’s Omar Hassan al-Bashir has extended his 25-year rule, with a landslide victory in the presidential elections, organisers announce. The 71-year-old won 94.05 percent of the ballots in a vote boycotted by most opposition leaders. He is wanted by the International Criminal Court on charges he denies, including genocide.